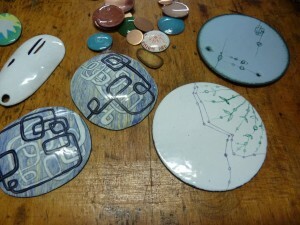 We have two new ways for you to start sifting and firing: a 1 day workshop and an 8 week course. Beginning in January you can start getting some color onto your metal. Both are great introductions to this inspiring process. Taught by Sarah Abramson.